The Coordination Commission for the 2021 Vuokatti European Youth Olympic Festival (EYOF) held its first meetings in Vuokatti, Finland on 1-2 April 2019. 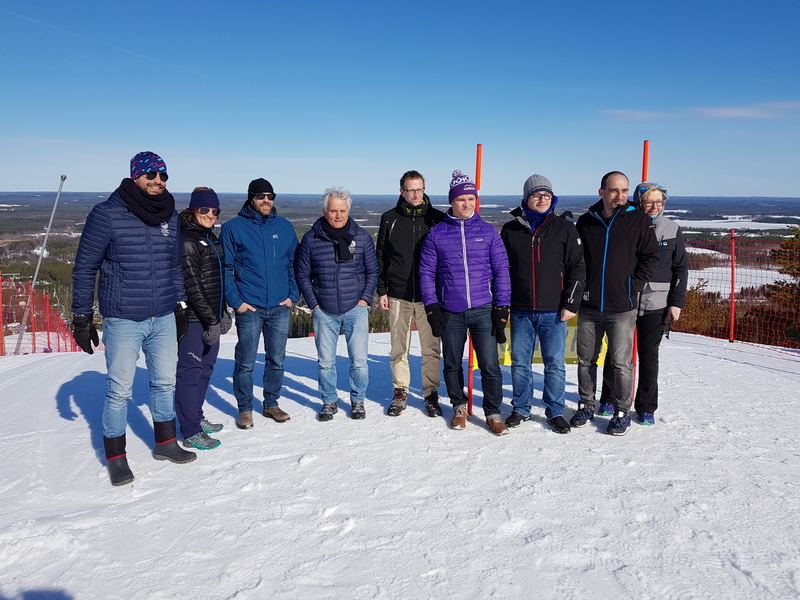 The two-day visit represented a valuable opportunity for the group, chaired by Florin Misca (ROU), to overview preparations and inspect the main venues for the event, including the City of Kajaani (located 33km from Vuokatti) in the Kainuu region. The Athletes’ village will be located in the Vuokatti Sports Institute, at the heart of the starting point for the skiing venues. All competition venues are walking distance, except for ice hockey, which will be held in Kajaani. The 15th Winter EYOF, which is set to take place from 6-13 February 2021, won’t be the first EOC sports event organised by the Finnish City, as in 2001 the former “European Youth Olympic Days (EYOD) took place there. Although the Kainuu region has organised numerous major sport events since then, the 2021 EYOF is still considered the most important event for the region and even now, after 15 years, it is remembered by locals with special warmth. For its part, the Organising Committee believes that hosting such an event will involve youth in sports culture, giving them a spark for their own sporty lifestyle. “Building an event for youth together with youth is the best way to have also new young volunteers, to be trained to support future sports players and event organisers,” EYOF 2021 CEO Marita Kaipainen stated.